If you need a residential locksmith to keep your home, family and property safe, call Keys in a Flash. You should always insist on good quality locks and professional service from qualified and certified locksmiths. Keys in a Flash have more than 30 years experience and are members of the Locksmiths Guild of Australia. We give you peace of mind when we are dealing with your home security. 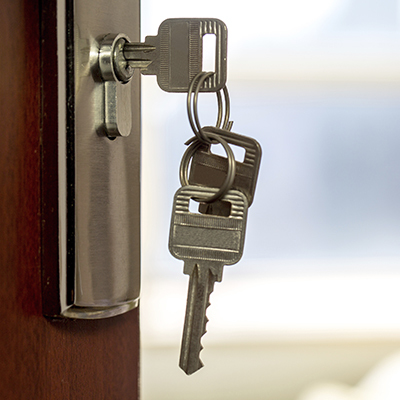 Our residential locksmith can help you keep up to date with your home insurance requirements. This includes deadlocks, window locks and garage locks. This is all with the satisfaction of outstanding workmanship and competitive pricing. Our residential locksmith is an expert at rekeying and lock repair. Rekeying is the process of changing all the locks in your house so that they can be opened using the same key. This really helps if you don’t want to be carrying around numerous keys. 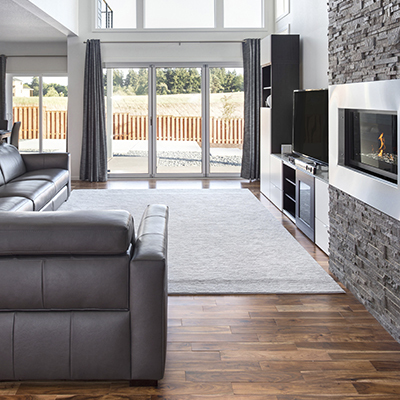 Our residential locksmith can install new door locks and latches for added security, on all different rooms to secure the internal areas of your home. We have a range of different options to suit your needs. This includes deadlocks, standard door locks, drop bolts and rim cylinders. We can recommend the right type or door lock for your individual situation. If you have had the unfortunate situation of experiencing a break in, we will come and install new locks to make sure that you are safe again. Is your lock not working, the key won’t turn or the lock is jammed? You may need our residential locksmith to complete a lock service to have it function properly again. Movement in buildings is a common problem and can lead to a lock or striker needing an adjustment. Keys in a Flash are able to help with a fully equipped mobile van that come to you and carry out a fast and efficient lock service. We all know how it is. Your in a rush, your late for work and the kids need to go to school. You all rush out the door and have forgotten to pick up the house keys. At Keys in a Flash, our residential locksmith is available to help and will be at your home very quickly. We will get you back in your home in no time at all with absolutely no damage to the key lock or surrounding area. Contact us know to have a residential locksmith at your home in no time!